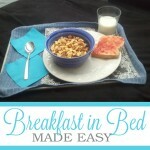 Each night before I go to bed, I lay out my husband’s breakfast. I put a box of his favorite cereal out with a spoon, bowl and a piece of fruit. I know, it is a long ways from June Clever, but it works for us. 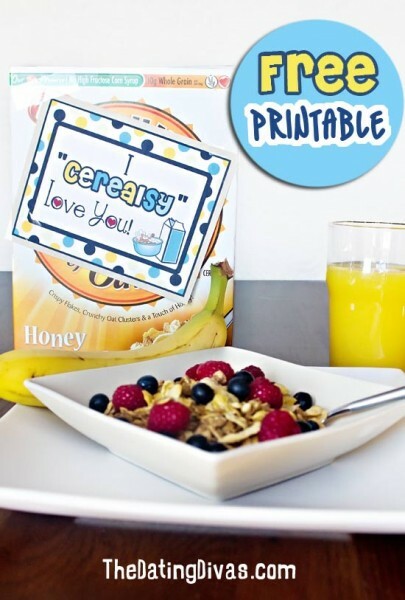 I decided his breakfast needed a little bit more L O V E. So, I created a tag, I “Cerealsy” Love You and attached it to his favorite cereal box. 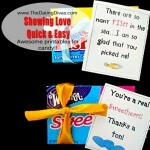 Surprise your spouse with their favorite cereal by downloading the tag, I “Cerealsy” Love You! My husband was so excited I was organized and had this all ready before he started his day. 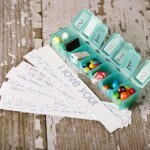 I think this is such a fun and easy idea! Love it. 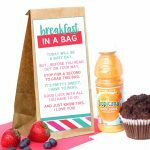 What a cute idea, cerealsy too cute! This is exactly the kind of cuteness I was looking for when I hopped on your site today. I know what my hubby is going to find at breakfast in the morning. Thank you so much!